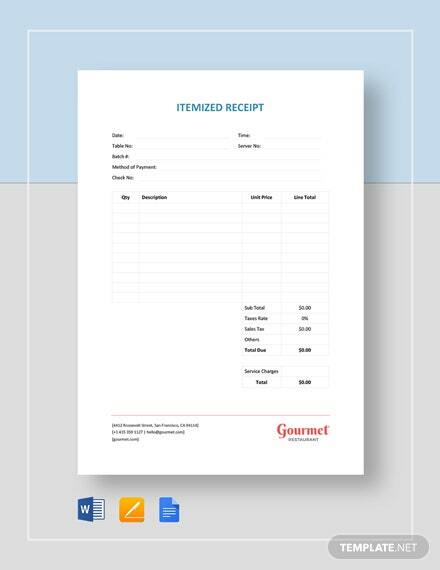 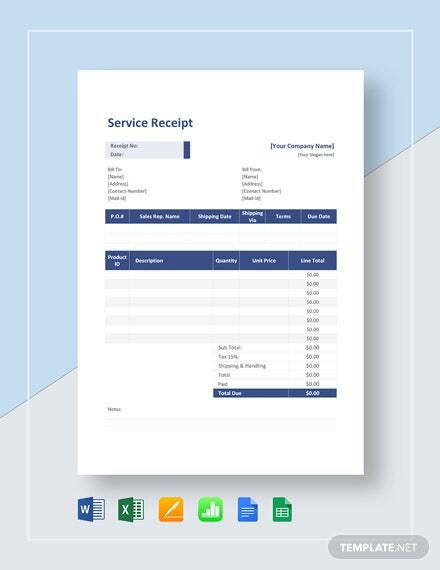 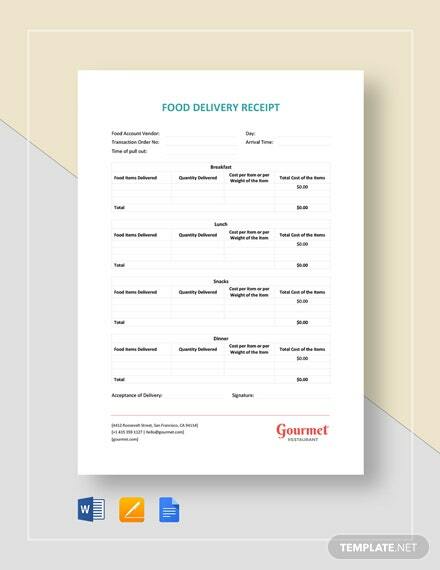 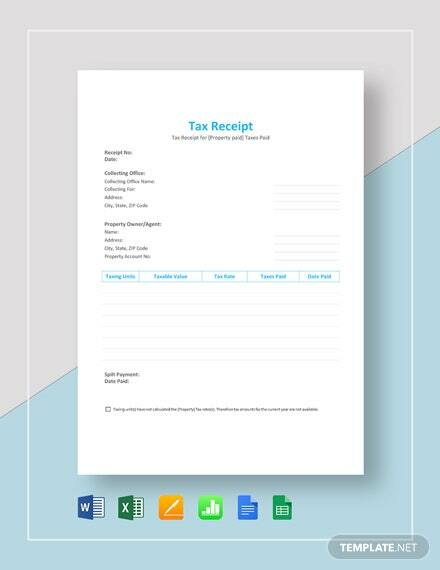 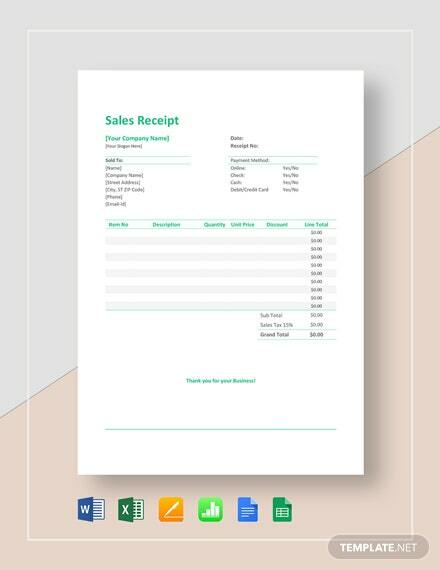 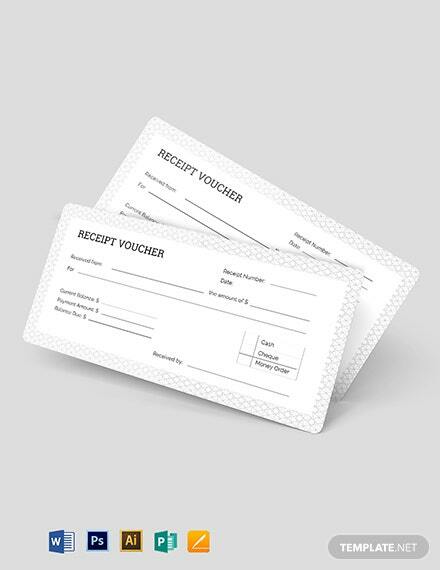 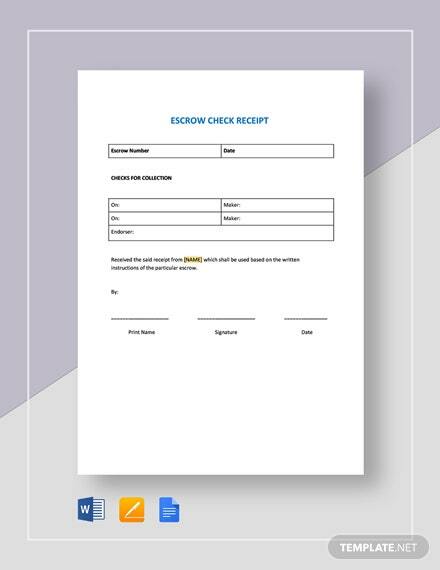 Get this high-quality receipt voucher template you can download for free. 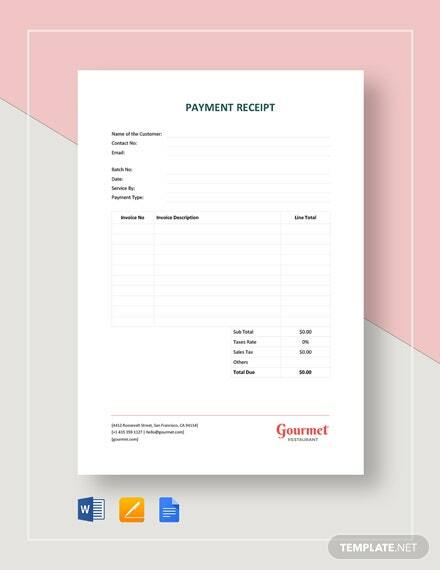 Perfect for your business, this makes use first-rate layout and graphic files. 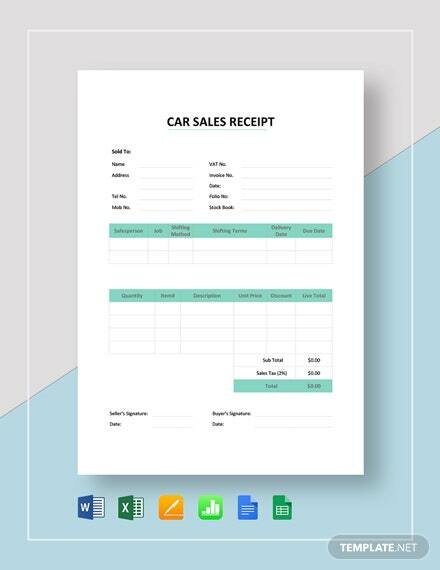 This is also printable and fully customizable.